015-africa-photographer-2010_01162-irene-abdou-photography.jpg | Irene Abdou Photography, LLC - Travel. Lifestyle. Documentary. NGOs, Development & Public Health. 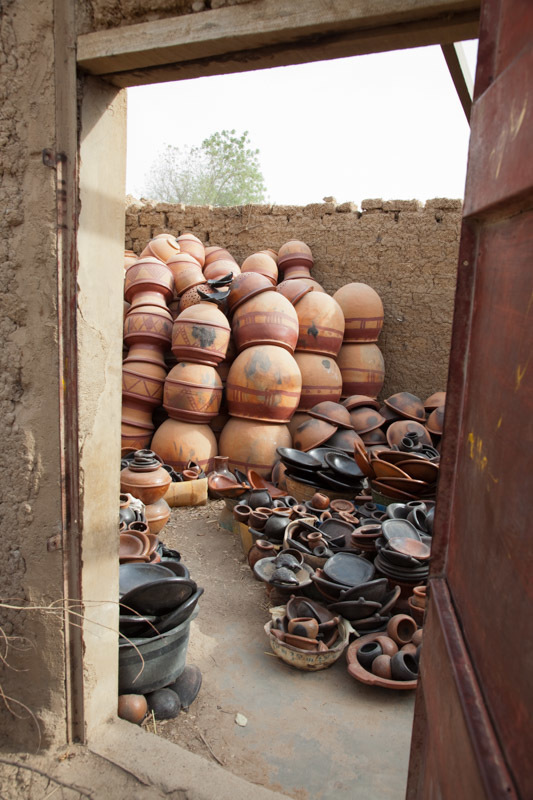 Completed pottery is stacked in an open warehouse, ready for transport to market.